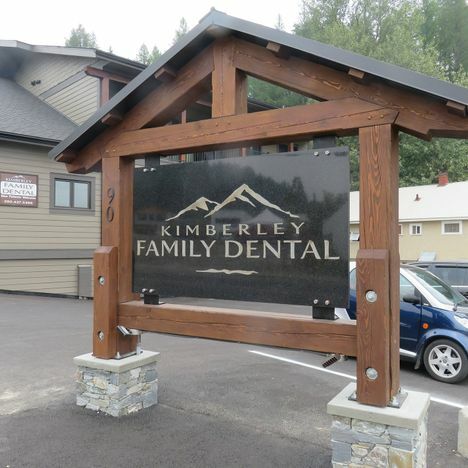 At Kimberley Family Dental, we welcome patients of all ages. Our team can help you achieve bright smiles and a healthy mouth! From sedation dentistry to dental implants, our range of services can help prevent dental issues and restore your teeth. 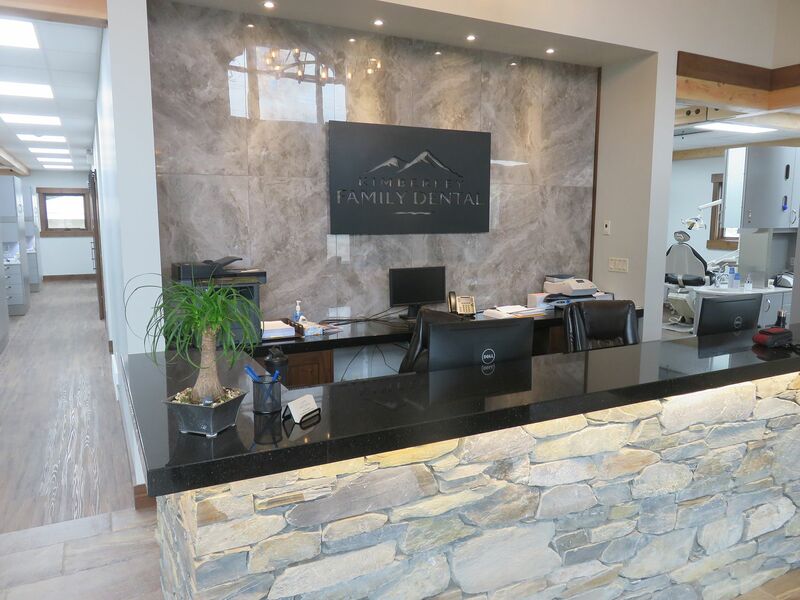 If you have a cracked, decayed, or missing tooth, our restorative dentistry services can help restore your natural smile. If your wisdom teeth are causing you pain or discomfort, it might be time to have them removed. 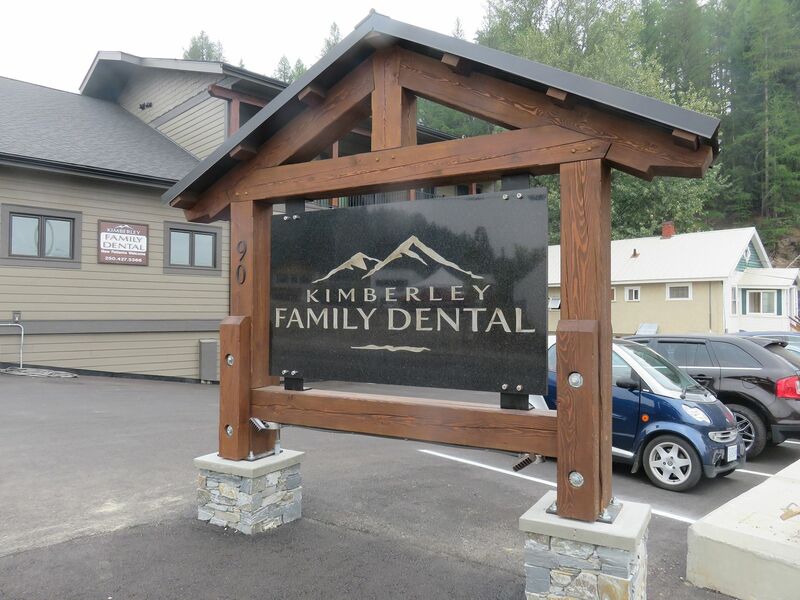 Kimberley Family Dental is a dental practice serving clients of all ages from family-friendly dentists in Kimberley and surrounding areas of southeast British Columbia. 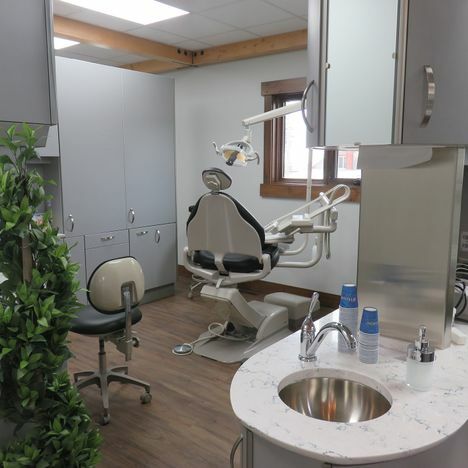 We offer a full range of professional dental services to sustain your oral health and improve your smile, including routine care and restorative treatments such as crowns, bridges, and implants. 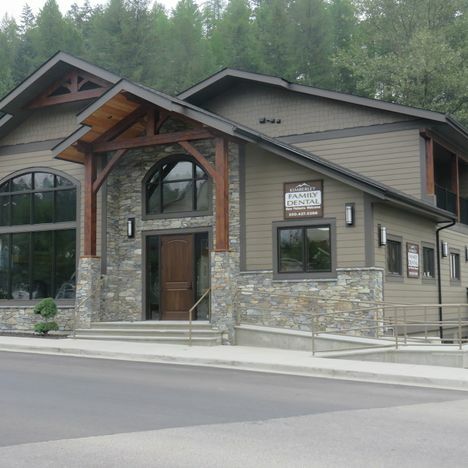 Dr. Eric Nelson, along with his colleagues Dr. Laura Caylor, Dr. Jordan Enns, Dr. Remington and their professional team, will take the time to listen to your concerns and address them. 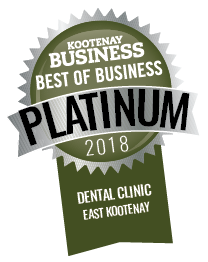 We understand that many people – both children and adults – become very anxious when confronted with the need for dental care and sometimes put off seeking care for that very reason. 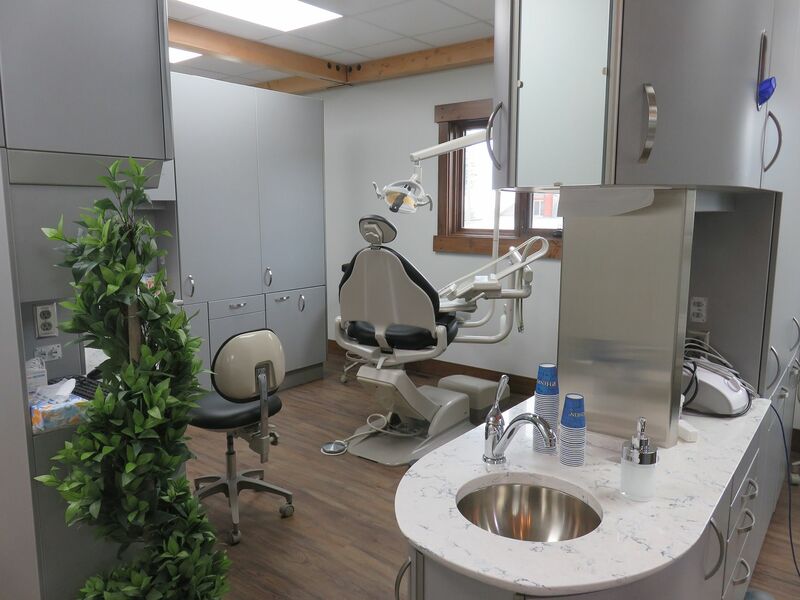 Our office offers the latest in sedation dentistry modalities to alleviate your fears, including techniques that are safe for children, adults, and seniors. 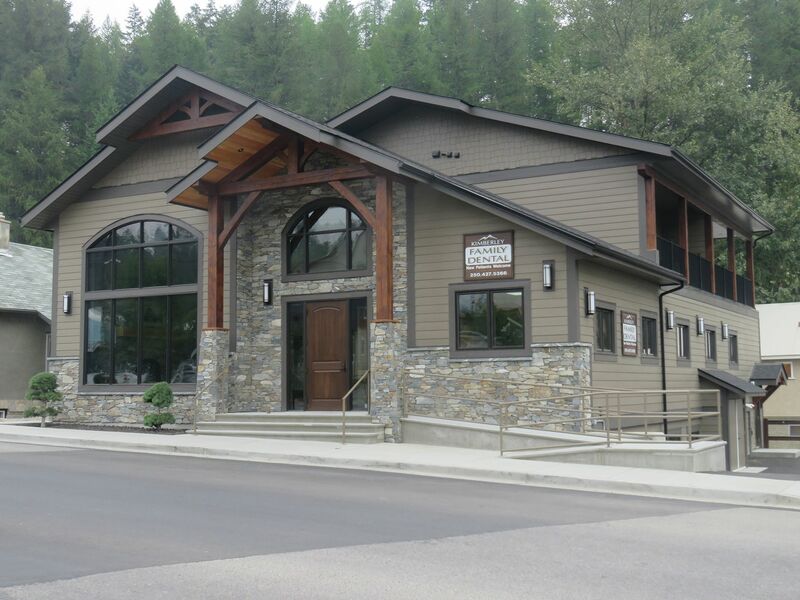 Our comfortable, welcoming facility is located at 90 Wallinger Ave in Kimberley, BC and is completely wheelchair accessible. Emergency patients are welcome and we are currently accepting new patients. 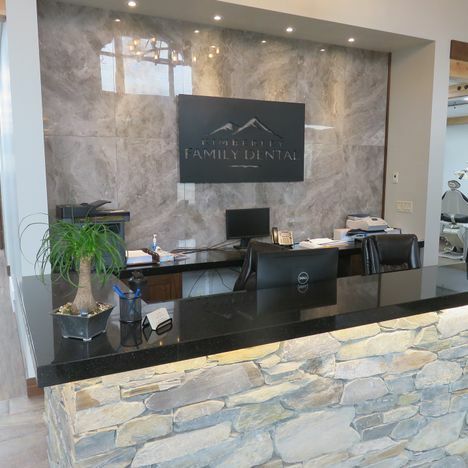 Contact us today to schedule your appointment and take the first step to a healthy and beautiful smile. 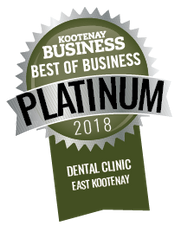 We Are Pleased to Welcome Dr. Jordan Enns to Kimberley Family Dental! Dr. Jordan Enns grew up in the small town of Carrot River, SK. He then moved to Saskatoon to study dentistry at the University of Saskatchewan. After graduating with his DMD in 2017, he returned back home to practice in Nipawin, SK until deciding to move to Kimberley. 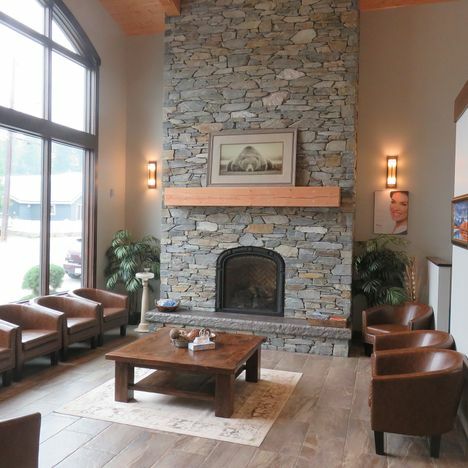 Jordan and his wife Courtney are both excited to call Kimberley home as they both love skiing/snowboarding, hiking, and everything else that the mountains have to offer. 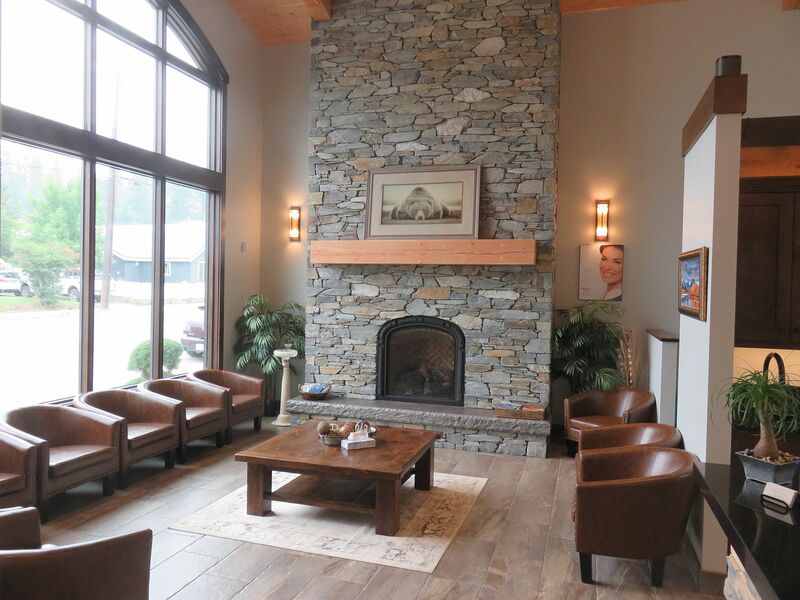 Jordan enjoys all aspects of dentistry with a particular interest in oral surgery. He also enjoys travelling to Central and South America to provide dental care to communities that have no access to care.